An Ohio favorite since 1870! 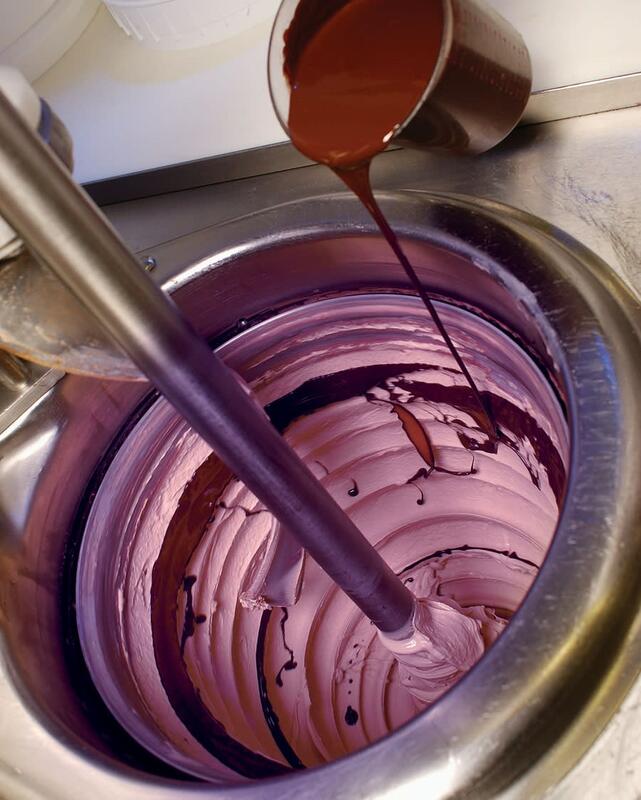 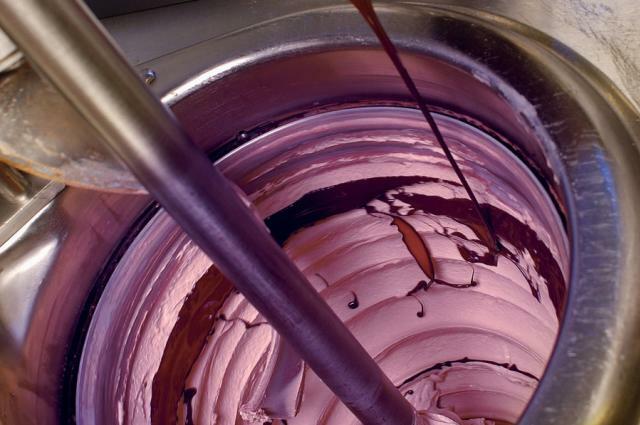 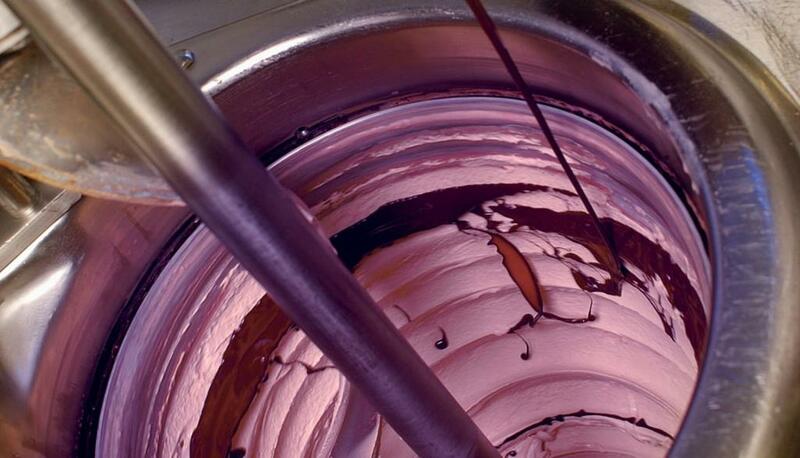 Famous French Pot ice cream made two gallons at a time in signature flavors. 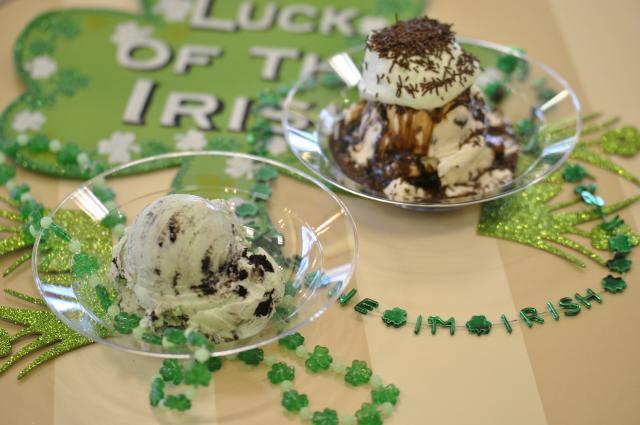 Enjoy some Irish Attitude with the Shamrock Sundae -- mint chocolate chip ice cream with whipped cream and chocolate jimmies. Don't miss the Dog's Night Out -- special evening events where you and your dog can enjoy delicious ice cream held the first Thursday of every month. 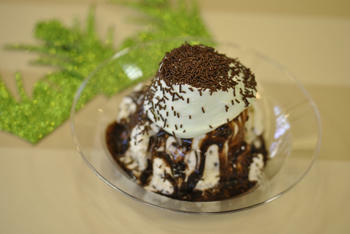 Sundae catering service available. 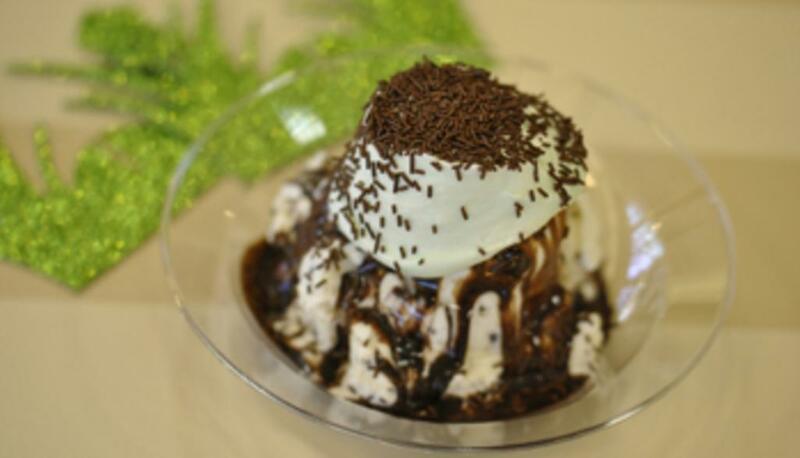 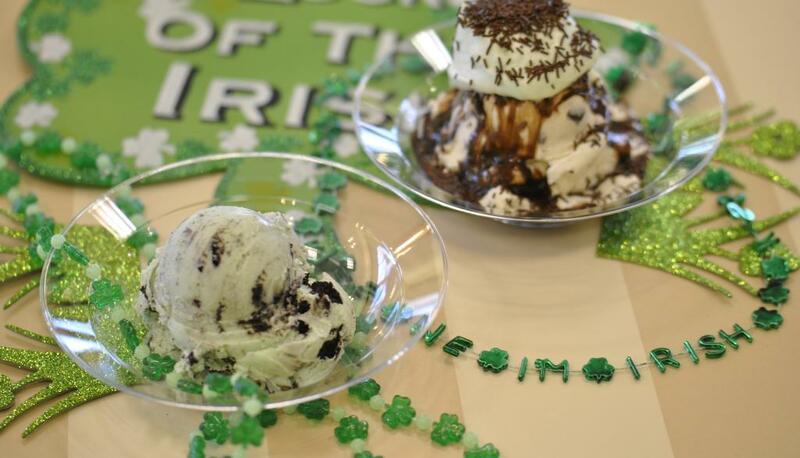 Only in Dublin, Ohio can you find the Shamrock Sundae year-round! 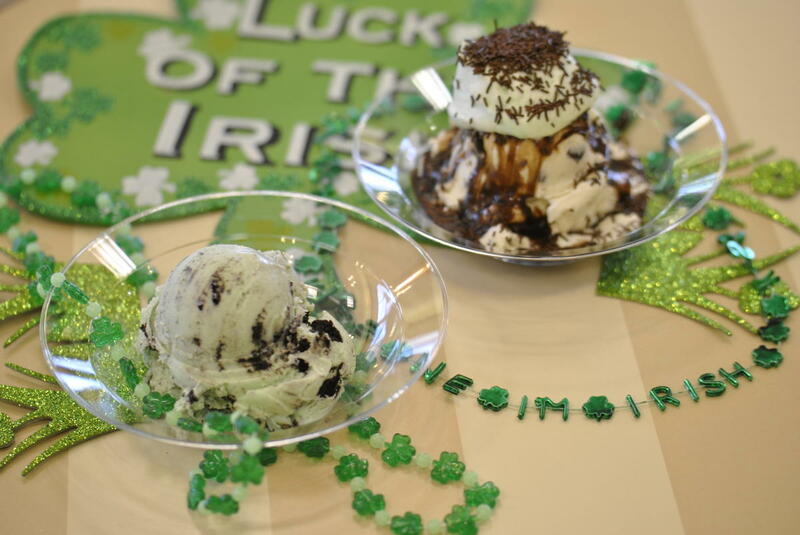 This Irish treat is made with mint chocolate chip ice cream with mint whipped cream and chocolate jimmies.